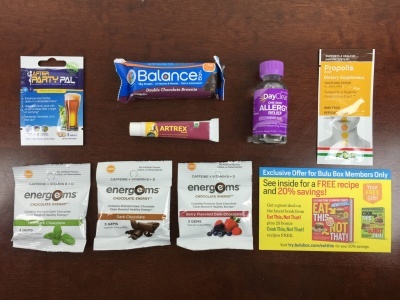 Bulu Box Coupon: $5.99 For Life + Mystery Box available! 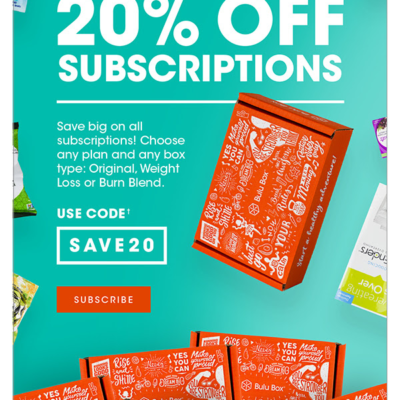 Bulu Box has a great sale! 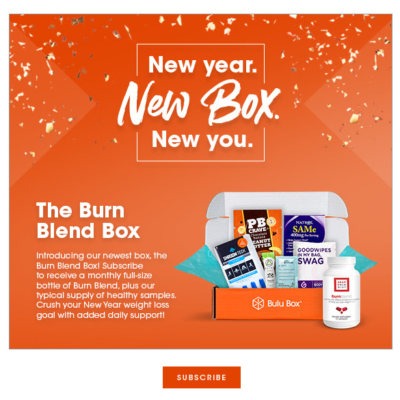 Use the code NEWYEAR to lock in a $5.99 per box rate for life! 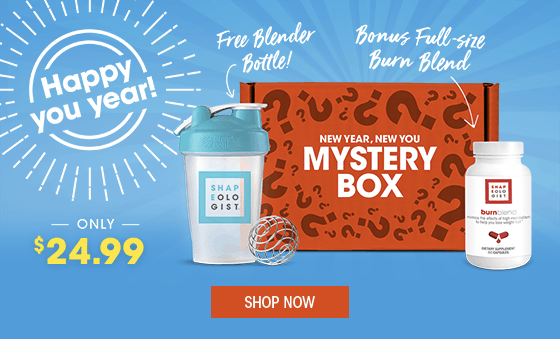 Start 2018 off right with our New Year, New You box – loaded with 15+ mystery samples and a full-size bottle of Shapeologist Nutrition Burn Blend (a $39.99 value), plus a bonus Shapeologist Nutrition blender bottle! (a $9.99 value). 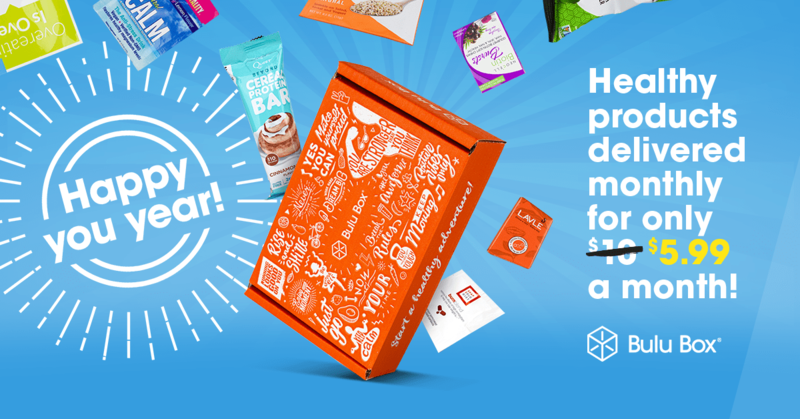 We only made a limited amount of these resolution crushing kits so don’t wait too long!